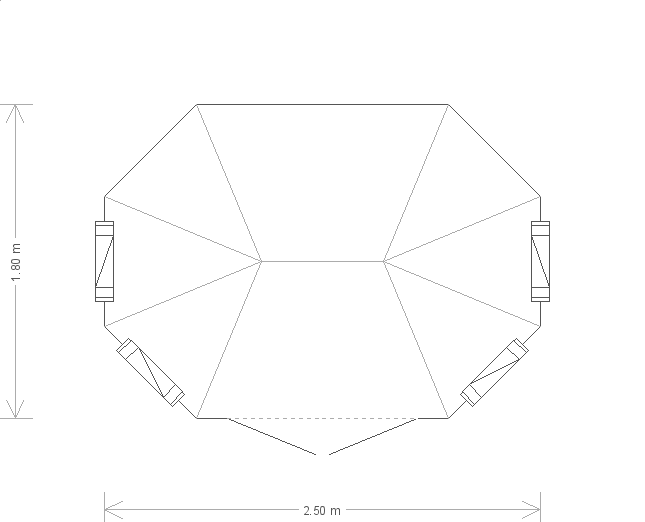 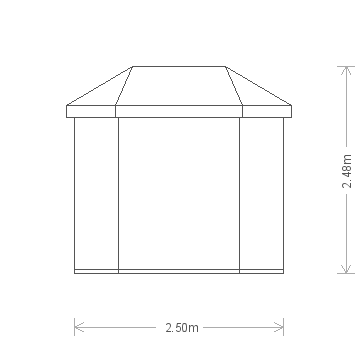 This octagonal shaped summerhouse is our Wiveton, and this size is perfect to fit one or two chairs and a table inside, creating a small but comfortable space to enjoy your garden from. 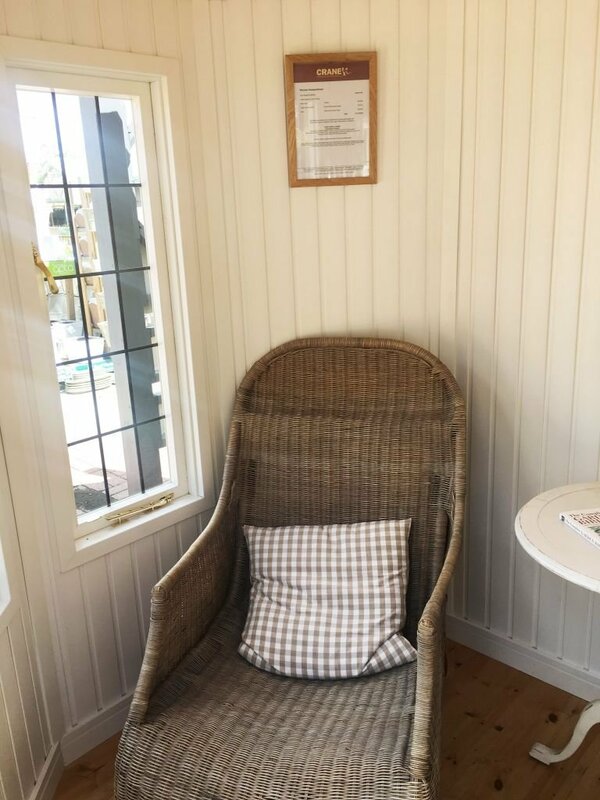 With the painted matchboard lining and insulation in the walls and ceiling, this summerhouse will also be ideal to be used throughout the year, not just in the summer. 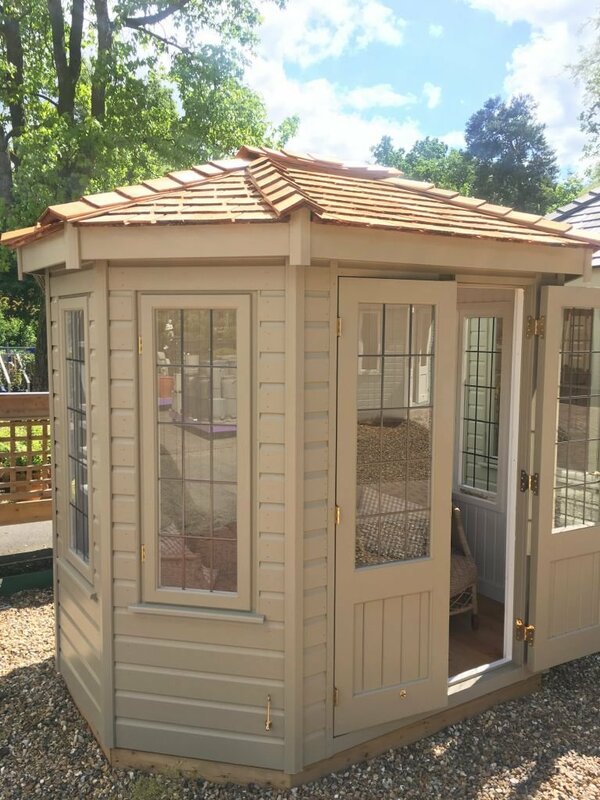 This elegant Summerhouse was recently built to order at our Norfolk factory using expert craftsmanship and only the finest FSC® certified Scandinavian Redwood timber. 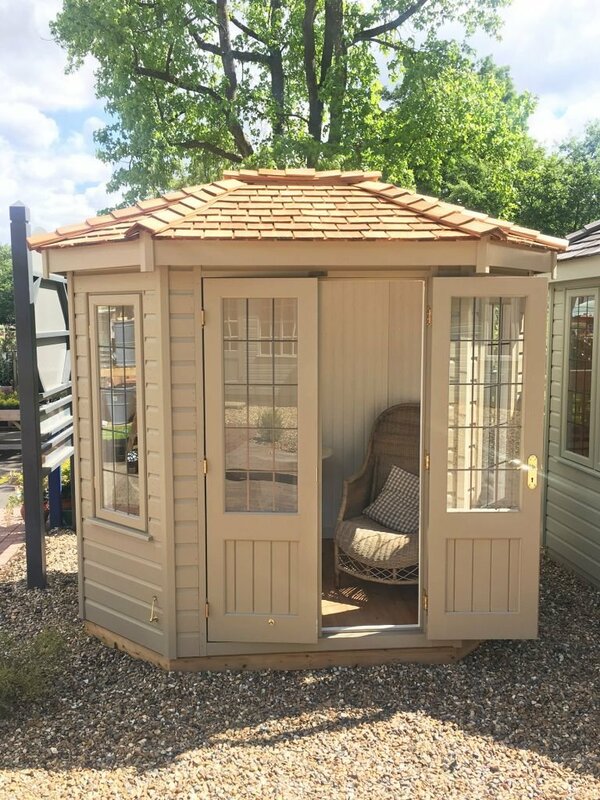 Selected by the customer from our range of stunning timber summerhouses, the building was then both delivered and assembled at the specified delivery address by our in-house installations team. 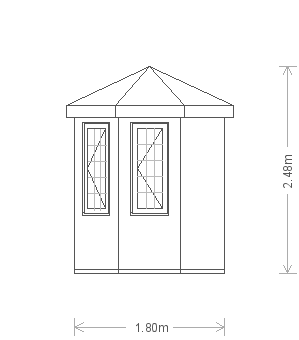 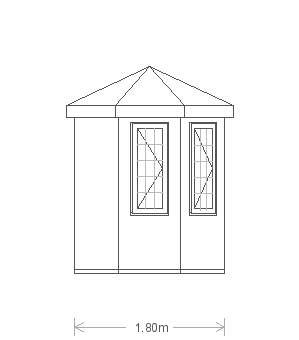 Measuring 12 x 12ft, the Summerhouse offers a generous outdoor escape from the everyday life of our customer.